Too often, homeowners get stuck in storage space ruts. Years pass, and storage areas that once seemed full of opportunity are now full of junk. Basement remodeling seems promising on television but overwhelming staring at your own cobweb-covered boxes. Garage remodeling is hard to envision with your cars and tools taking up space. Rest assured, there are skilled, creative professionals who know how to make your renovation ideas a reality. 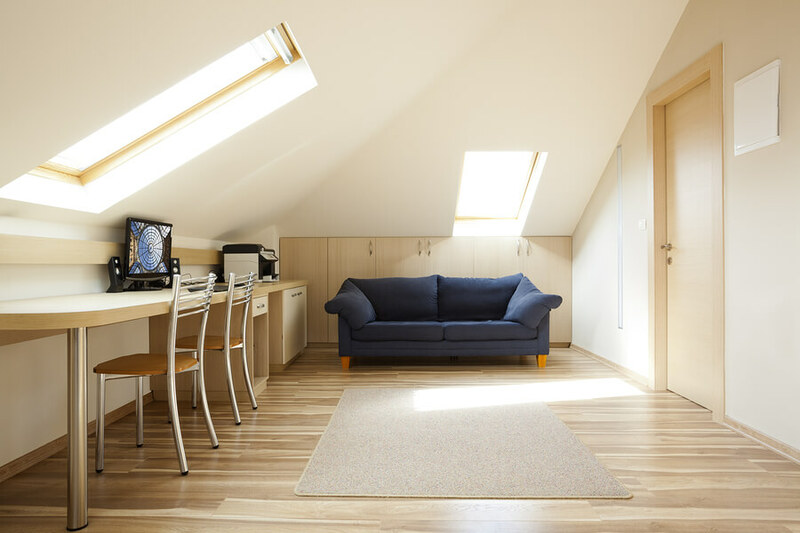 In less time than you may think, home renovation specialists can help turn underutilized storage space into your dream space. Basements are a wealth of renovation possibility. Because most basements already have needed infrastructure in place to provide stability, walls can often be added in multiple configurations to fit your needs. There are numerous options: bedrooms, secondary living space, a home office, gym or any combination of ideas. If some of your old storage space is still needed, that can be included, too. A basement remodeling contractor can typically provide the services necessary to execute your dream from start to finish, including space planning and design, cost estimation and installation of appliances. Your basement can be more than a space for leftover things. It can add value to your home and life. Garages may seem the harder space to tackle, but they can become beautiful living spaces with some help along the way. Few homeowners can afford to lose parking spaces, so when considering garage remodeling, the space above the garage is often the one to be transformed. It can be used in many ways, but semi-separation from the house especially suits it to become a mother-in-law suite, playroom for older children or private home office. Steps may be needed to insulate the area and shore up the walls and flooring, but it’s nothing a home renovation professional can’t handle. The next time you go into your basement or garage, try to see beyond the crates and dust and power tools. With the help of a renovation expert, your dream space may be right in front of you.